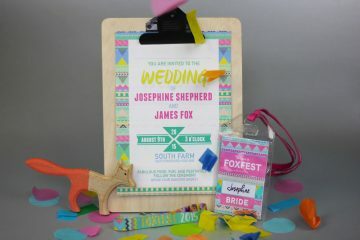 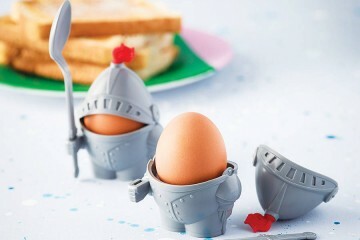 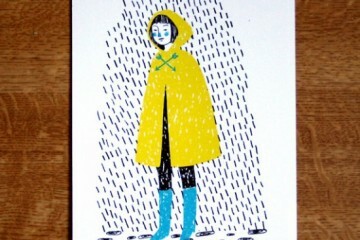 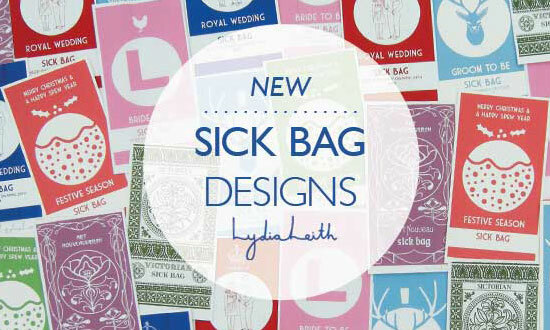 Lydia Leith who brought you the famous Royal Wedding Sick Bag is back with some brand new designs. 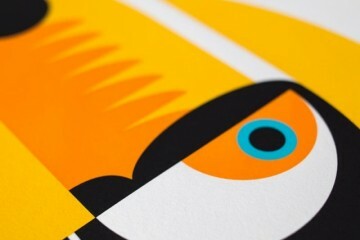 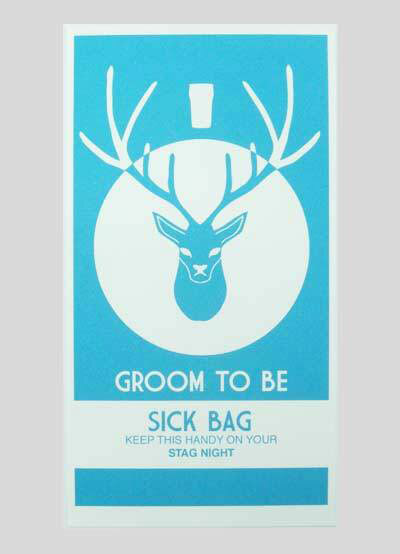 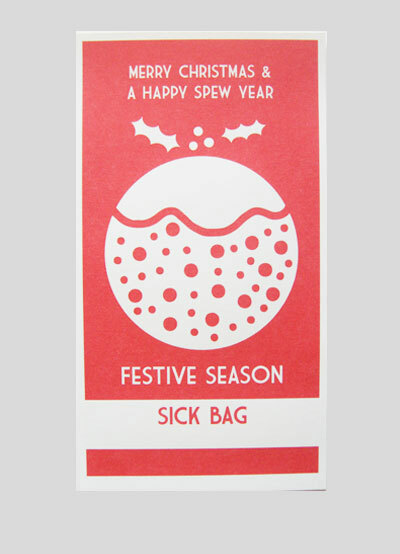 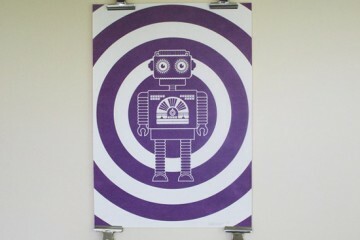 This time the screen-printed sick bags focus on the festive season and also Hen/Stag parties. 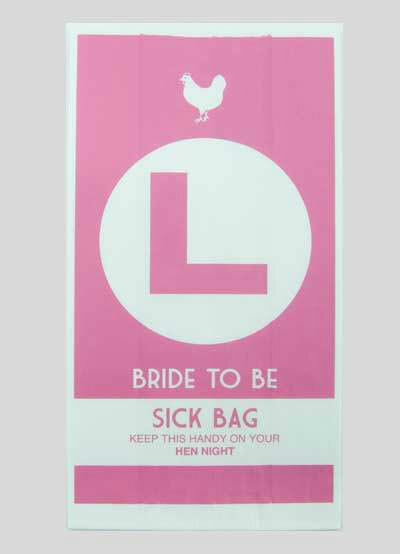 Beautifully designed, these sick bags are a great gift for a bride to be or a great christmas stocking filler! 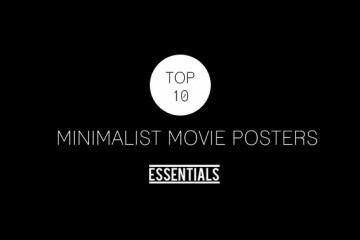 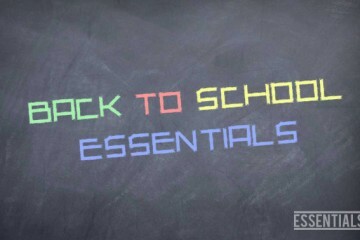 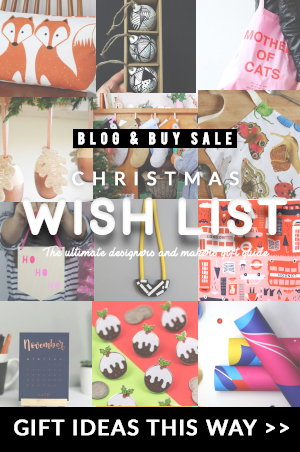 Find them all in her shop here.